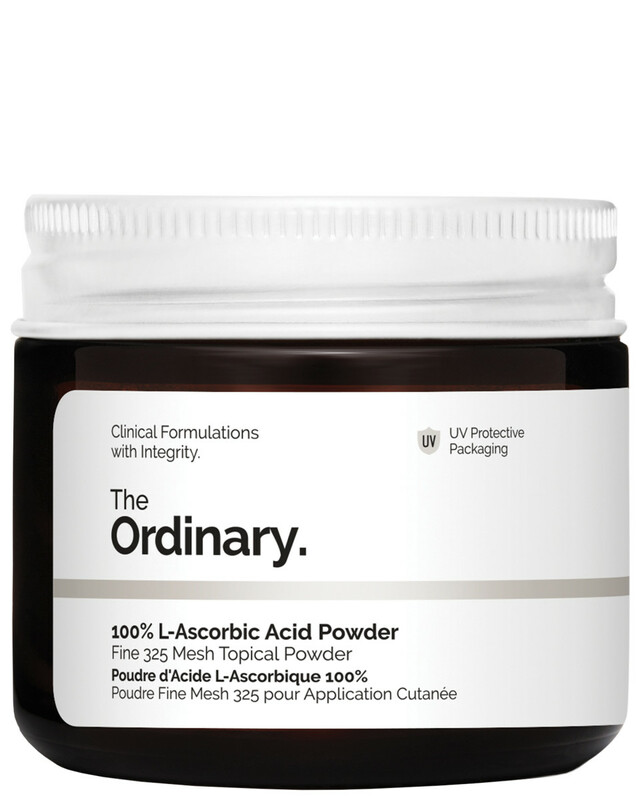 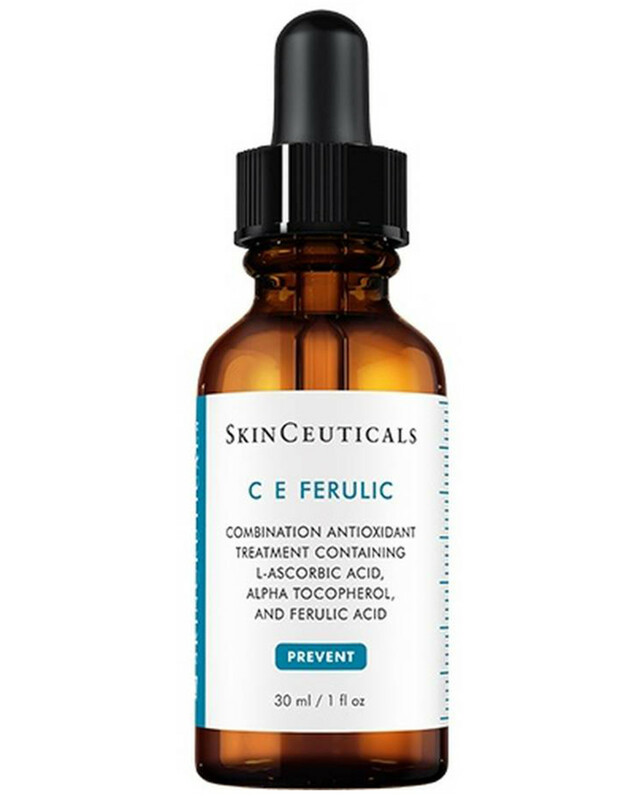 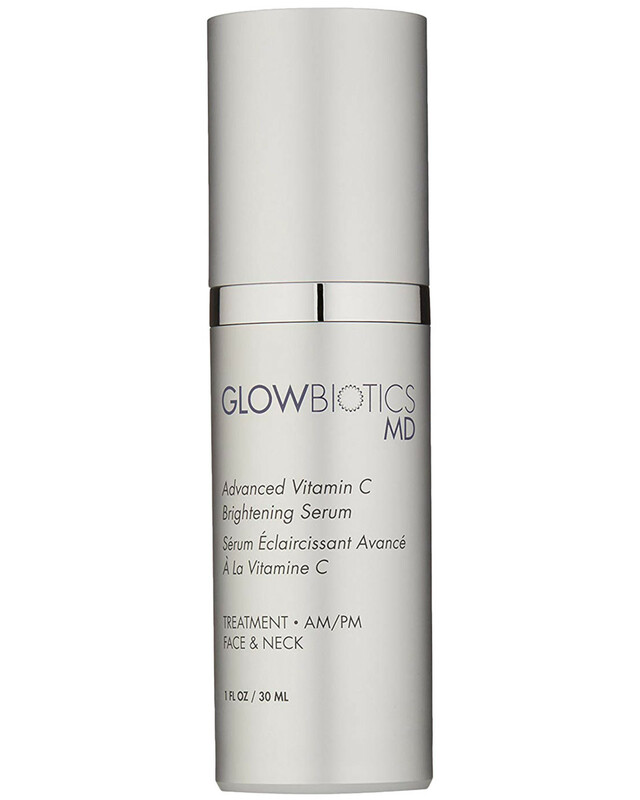 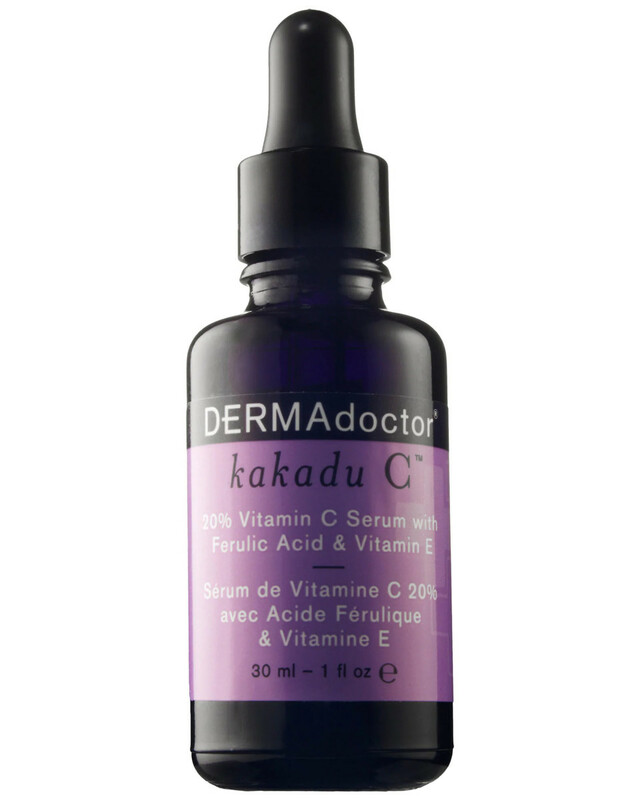 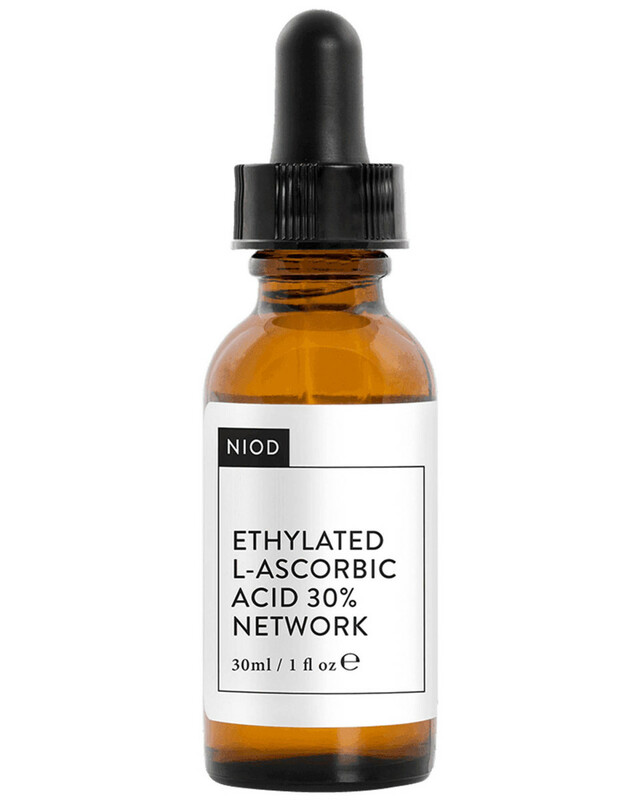 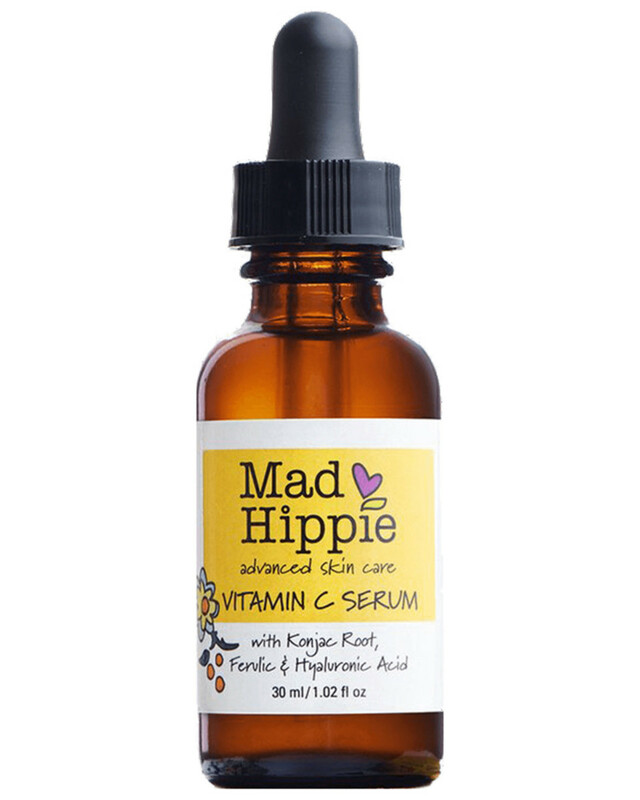 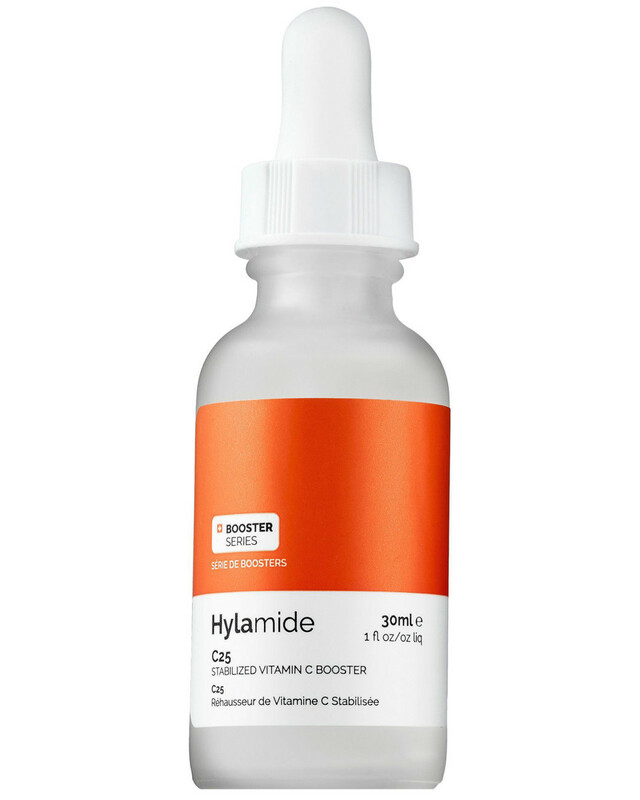 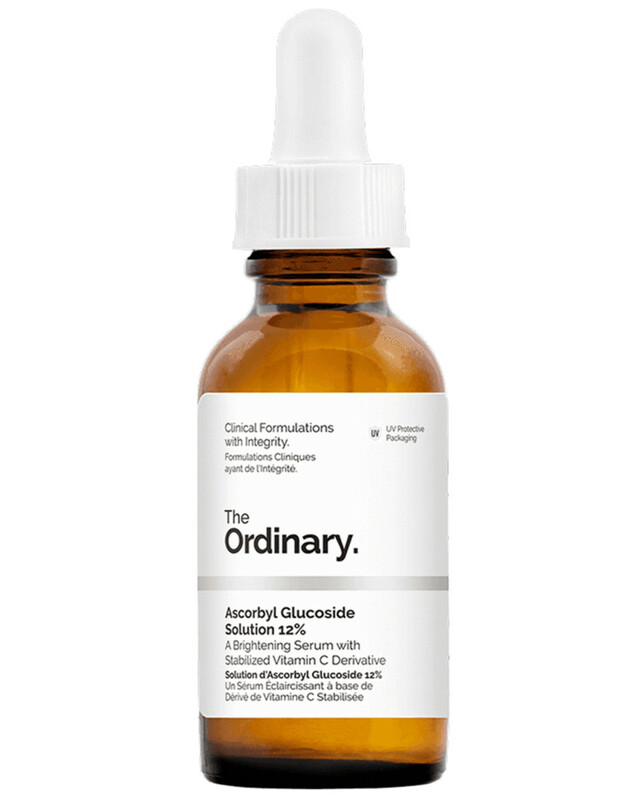 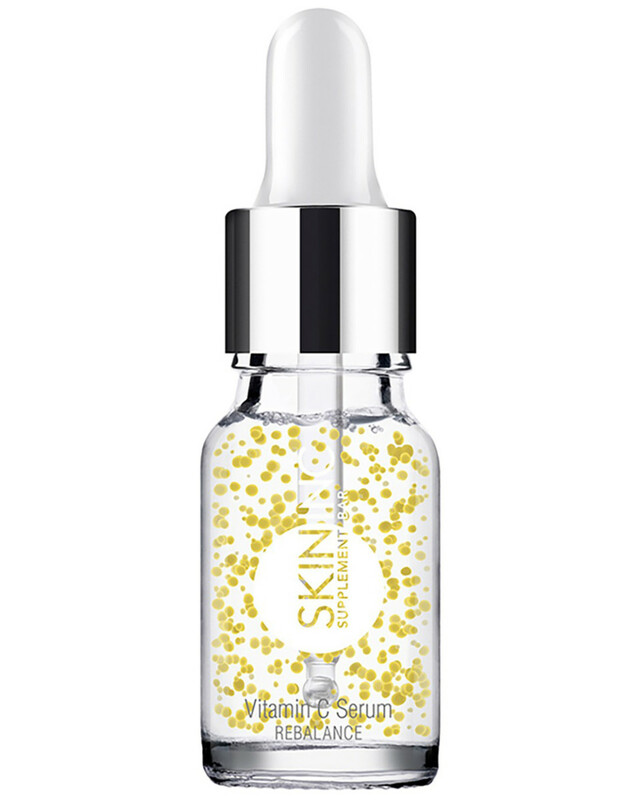 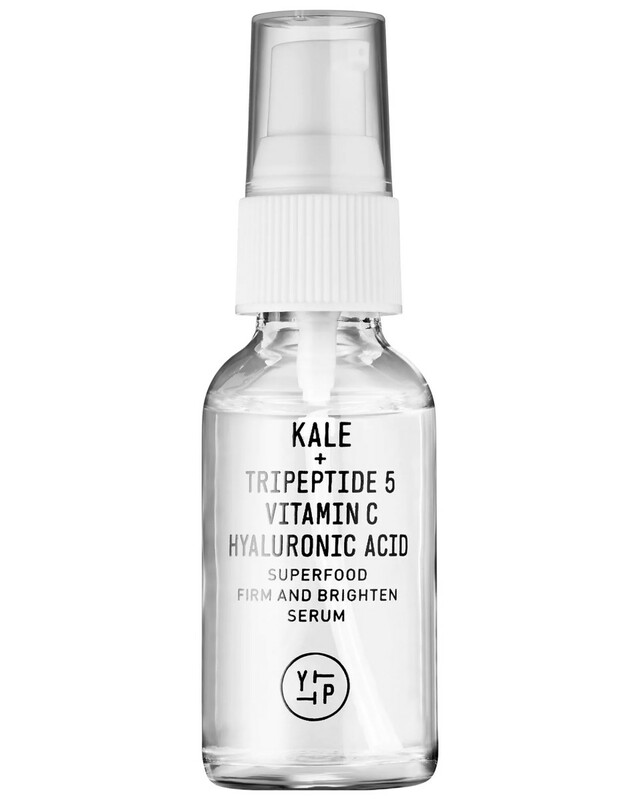 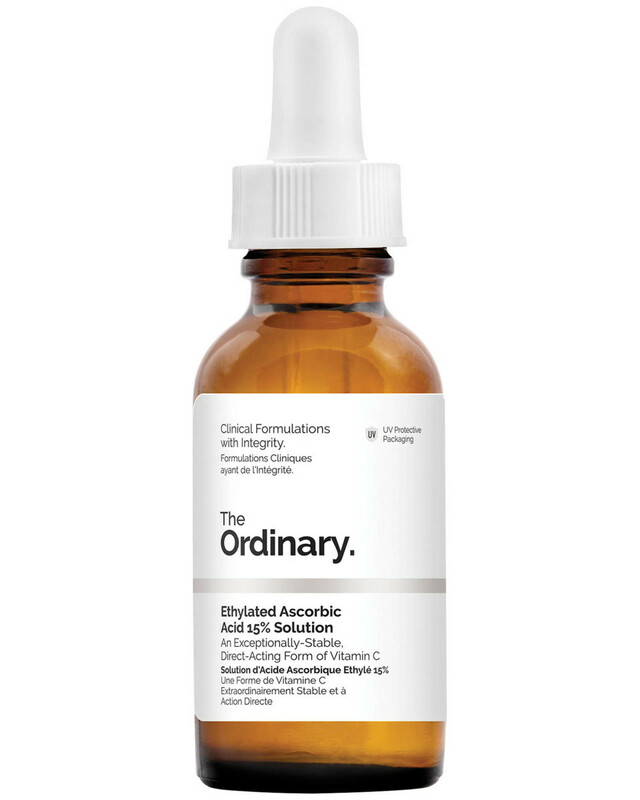 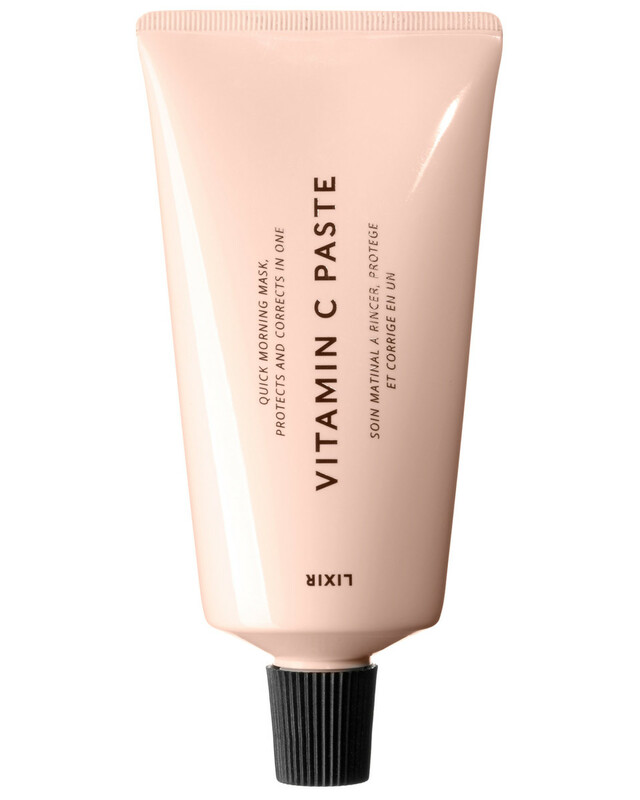 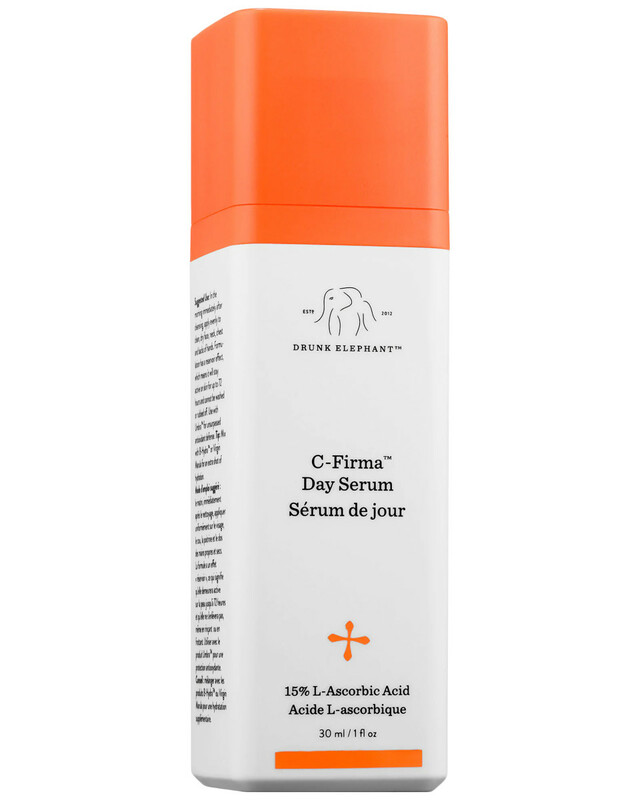 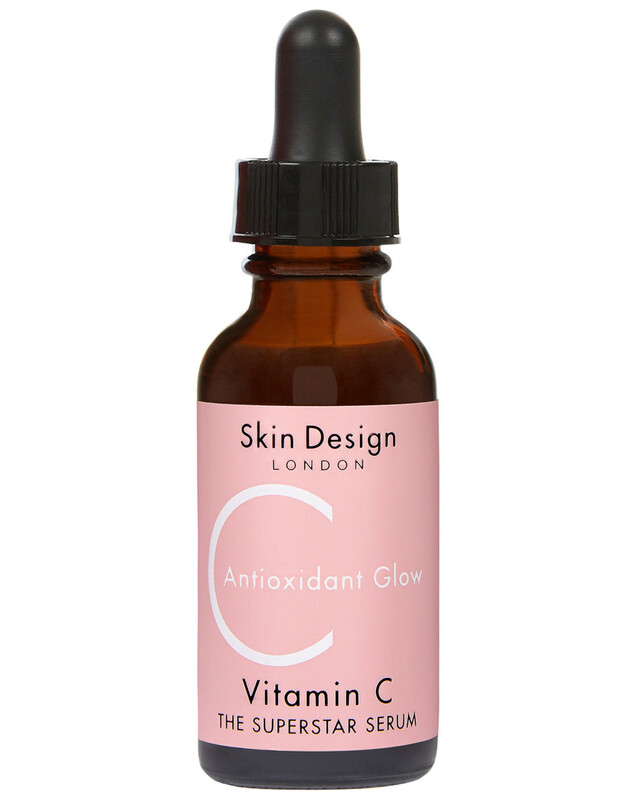 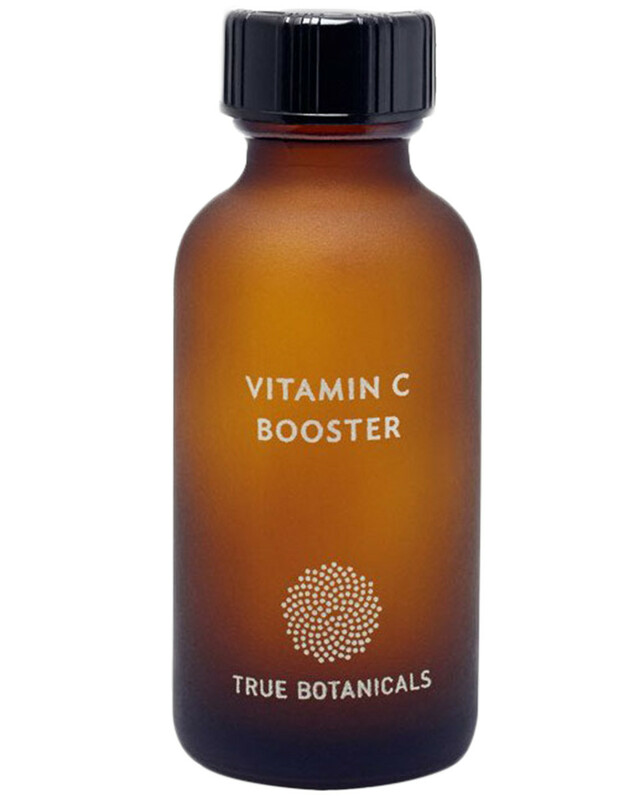 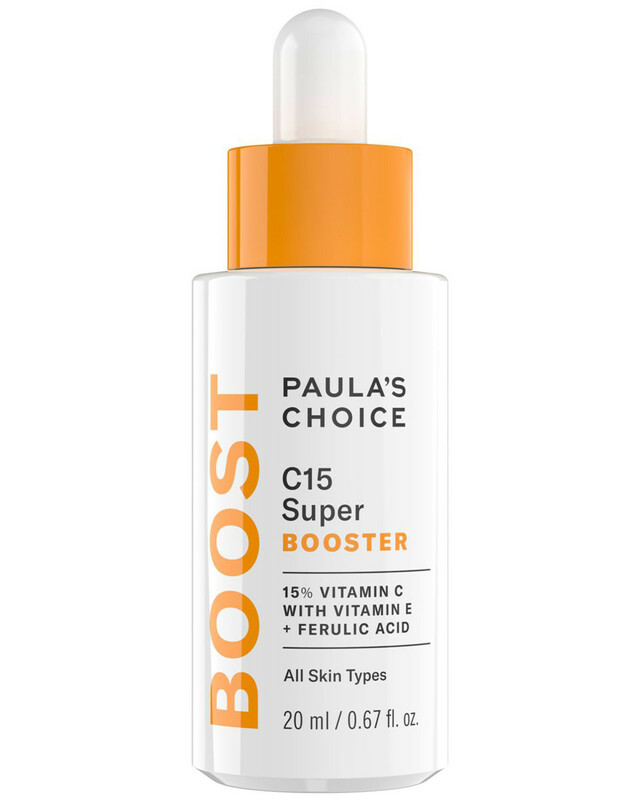 Shop our edit of the best vitamin C treatments for your skin. 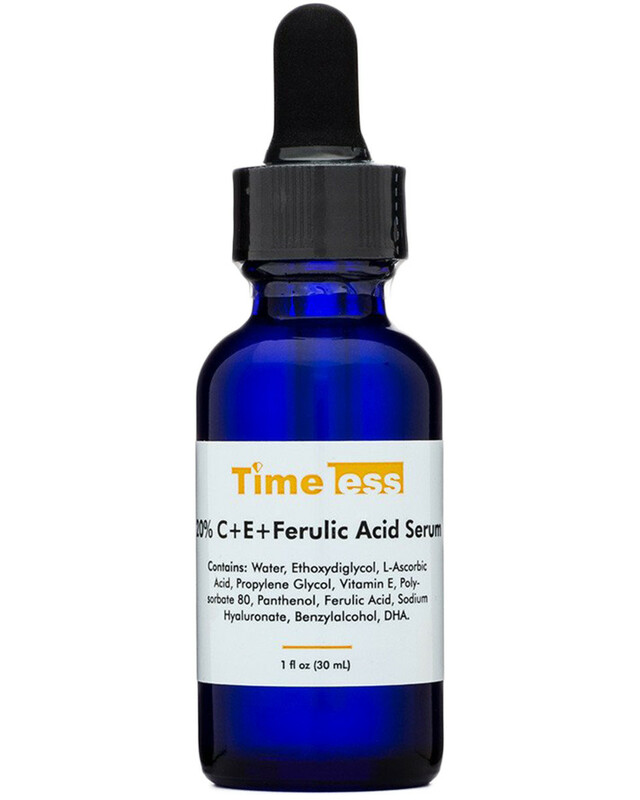 Click on the product images for more information or to make a purchase. 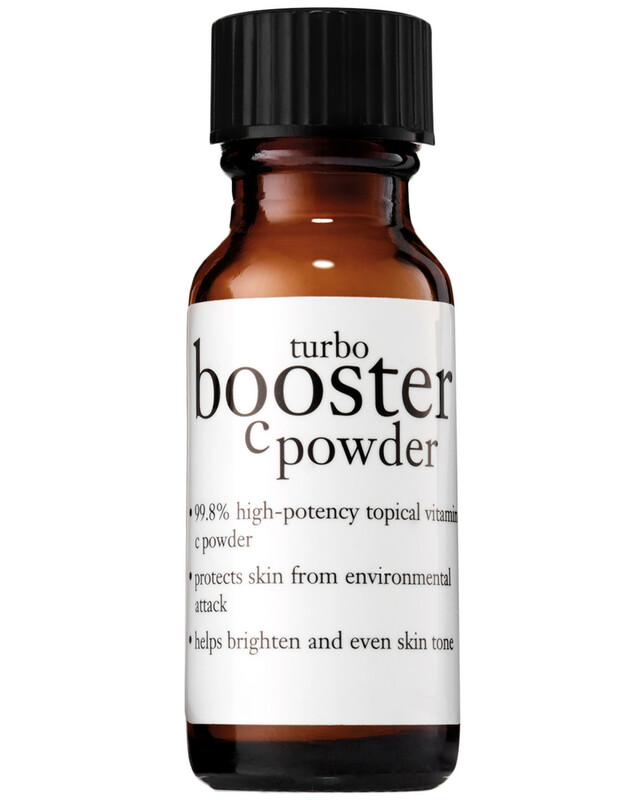 To go back to The Shop, click here.